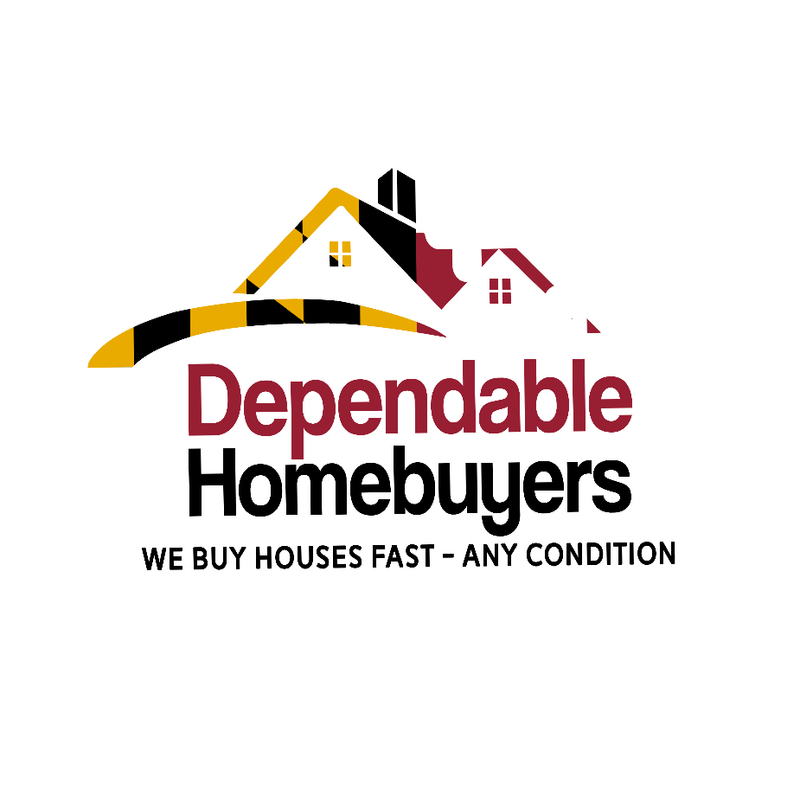 Baltimore, MD - Dependable Homebuyers is proud to announce launch of their new real estate-based services that cater towards those looking to sell hoarder homes in Baltimore. The firm offers the motto of “We Buy Houses in Any Condition” as a much-needed philosophy for those in need of a quick sale of unwanted or unaffordable property. The home selling process offered by the company removes burdensome mortgage documentation and lengthy waits for funding, inspections and unpredictable closing dates. It is common for owners of such homes to be reluctant to discuss their situations. 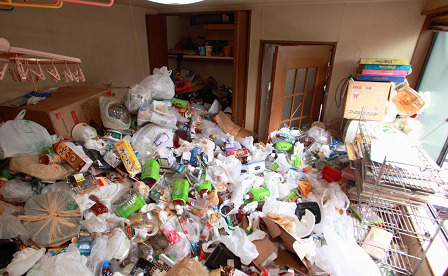 They are aware that the label of hoarder invariably carries a stigma. Some are aware that the state of their living space has spiraled out of control while others are in denial. It is the goal of Dependable Homebuyers to make the process of selling the home both simple and confidential. They are a team of local Baltimore professionals who deal with hoarder homes on a regular basis and they are intimately aware of the situation’s need for discretion. “Our goal is to purchase the hoarder home and use our remodeling expertise to improve the property so that it is desirable to an owner occupant. It can be a lot of work but we have been through dozens of projects in this condition. As a homeowner it is really about selling the house for as much money as possible without having to make any repairs,” explains Mr. Roberts. More details about how Dependable Homebuyers invests in real estate can be read about at https://www.pressadvantage.com/story/24133-real-estate-investments-in-baltimore-have-been-proven-to-be-profitable-expert-says. As a part of many solutions offered by the company, their new services are said to make the process of selling a pre-owned house a lot easier and quicker. Their foremost goal is to help people willing to sell their real estate property to find an easy and legit way to sell their property for cash. With several property owners situated in and around Maryland, they are already serving in the Baltimore area including Gwynn Oak, Pigtown, Bolton Hill, Highlandtown, Belair-Edison, Harlem Park, and Station North. They will continue to expand to new areas with these new offerings. Those who want to learn about how Dependable Homebuyers buys houses in Baltimore can view their education slideshow at https://sites.google.com/site/webuyhousesinbaltimoremd/we-buy-houses-in-baltimore-presentation.